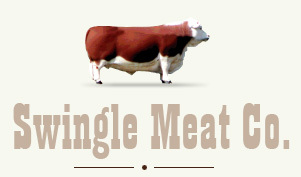 Here you can find more information about the Swingle Meat Company. From the the Sacramento Bee from October 2, 2006. 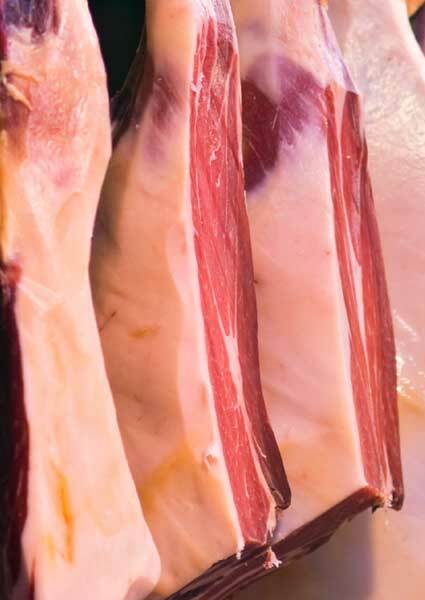 Blog entry from Sac Foodies on our beef bacon. Profile of the store from the Amador Ledger-Dispatch newspaper which appeared on May 18, 2007. Here's what some folks had to say about us. And here's what more folks had to say about Swingle's.